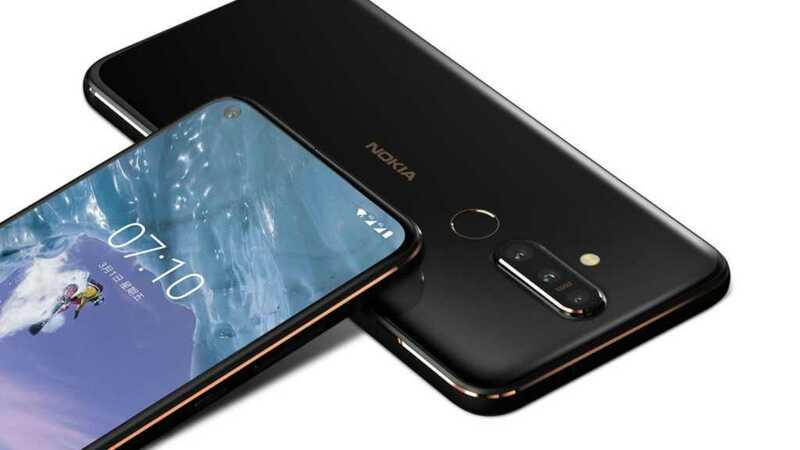 HMD Global has a number of interesting models at price levels between 200 and 400 EUR, and now you can add to the list the first creation of 2019 -nokia X71 will inherit thenokia X7, and may receive the name in the future nokia 8.1 Plus Launches West Expansion. 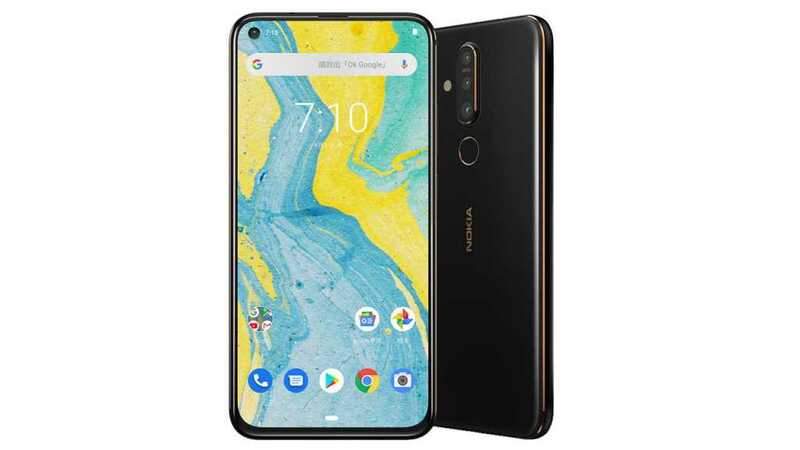 Beyond the confusing names, you'll find a classic, hard-looking metallic device with an 6.39-inch IPS panel and a 2,136 × 1,080 pixel resolution that includes a modest camera pinhole on its upper left (for the first time on a Nokia branded handset) and minimalist margins, chip Snapdragon 660 is old but effective, 6GB dynamic memory, 128GB internal storage with the possibility of further expansion with microSD cards, built-in fingerprint scanner on the back, Android Pie with very few changes to the original version of the "Android One, good 3.5 millimeter slot for headphone, Bluetooth connectivity 5.0, connectivity Wi-Fi 802.11ac dual channel and a reasonable 3,500mAh battery with support for fast 18 watts. 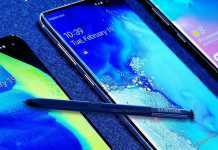 The device will offer a SLF camera with a maximum resolution of 16 megapixel and a triangular backlit array with a modern main 48 MPX unit (it is not clear whether this is the IMX586 sensor) Sony Or Samsung GV1), a large-angle 8 MP camera and a 5 megapixel camera to serve as a depth sensor to create a boca effect. 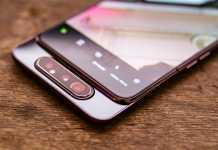 Nokia X71 looks like a device with good potential, but with a recommended price tag equivalent to 385 dollars, which will probably be translated into the price of between 350 EUR to 400 Euro plus VAT in Europe, for chip A two - year processing that can be found in the To be accurate (For example) in less than half the price - it is possible that the competition awaiting him will determine this battle even before it begins. 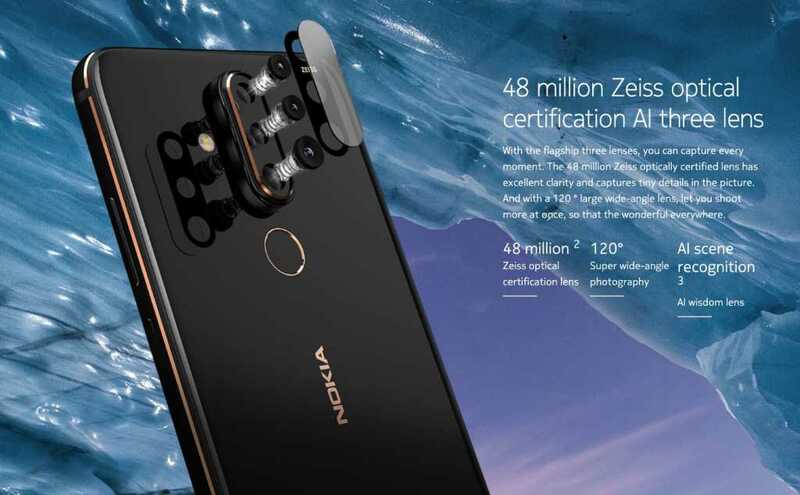 Nokia has some great advantages in its offer, but we will certainly hope to see a surprising cost to charge the landing position in our local market. What price would you consider investing in a model like thenokia X71? Tell us in comments.